The Indian women's team won the T20I series against South Africa by a stunning margin of 3-1. The Indian women’s team on Saturday (February 24) achieved a ‘historic double’ as they outclassed the Proteas women by 54 runs in the fifth and final Twenty20 International to clinch the series by a stunning margin of 3-1. Earlier this month, Mithali Raj had led the side to a 2-1 series win in the ODIs and now it was Harmanpreet Kaur's turn to lift the trophy. On this South Africa tour, the Women in Blue also become the first cricket team to win two formats in the rainbow nation. Seeing their consistent run throughout the tour, batting maestro Sachin Tendulkar has congratulated the entire team. Taking to micro-blogging site Twitter, Tendulkar hailed the trio of Shikha Pandey, Rumeli Dhar and Rajeshwari Gayakwad for bamboozling the South African batswomen with their impressive bowling. The Master Blaster also lauded the veteran Mithali Raj for her consistency. “Congratulations, @BCCIWomen on winning the T20I series. A phenomenal way to bring an end to the tour. Great bowling by the @shikhashauny, Rumeli & Rajeshwari. A Special mention to @M_Raj03 for her wonderful efforts. #SAWvINDW” Sachin tweeted. Tendulkar has a special praise reserve for young Jemimah Rodrigues, who made her international debut on this tour and impressed one and all with her scintillating stroke play. 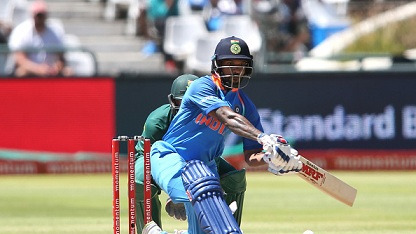 Jemimah (44 off 34 balls) shared a 98-run stand for the second wicket with Mithali that enabled India to register a par score of 166 for 4 in 20 overs in Cape Town T20I. “A fantastic knock of 44 in just 34 balls and a stunning catch at deep mid-wicket by the youngster, #JemimahRodrigues. Hope this girl has a very long career. My best wishes to you,” Sachin wrote in his tweet. 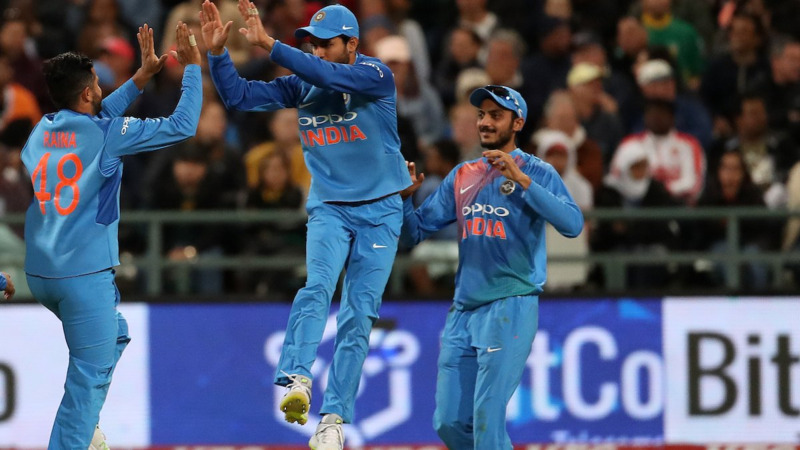 India had won the first T20I by 7 wickets and the second by 9 wickets before the hosts fought back and won the third game by 5 wickets. 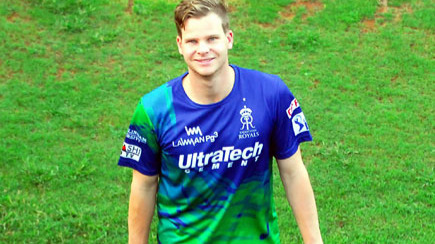 The fourth T20I produced no result due to persistent rain in the second half of the match.